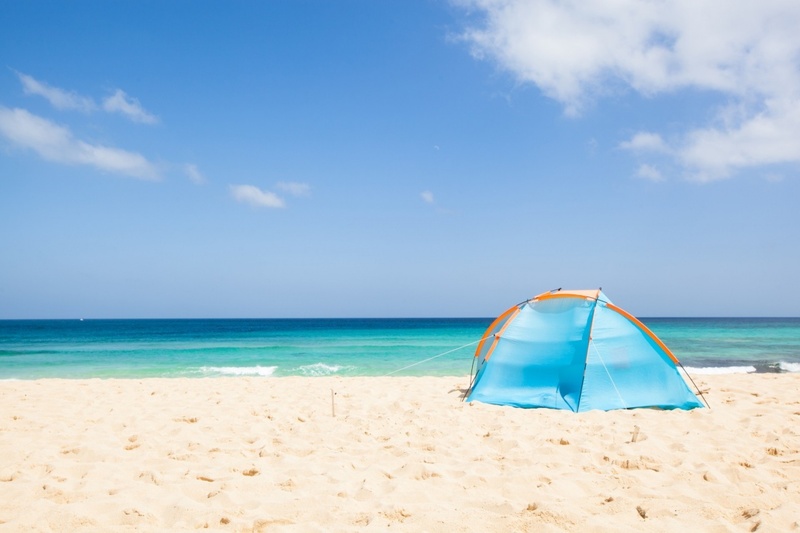 If you’ve had enough of relaxing in the sunshine, you’ll be pleased to hear that the Canary Islands offer a wealth of activities that travellers of all ages and abilities can enjoy. Whether you prefer water-based extreme sports or chilled-out island tours, you’re sure to find the perfect activity to enjoy in the Canaries. All of the major islands offer a great choice when it comes to boat trips. Some of the excursions provide you with a unique way to view the island, whilst others are focused on spotting some local wildlife. The waters surrounding the Canary Islands are brimming with a wide variety of marine creatures, so sightings on board whales and dolphins excursions are extremely likely. Some of the islands also offer submarine excursions which delve down to the ocean floor for the chance to see the underwater wonders which hide away on the bottom of the sea. For something a bit more hands on, consider going snorkelling or diving. If you haven’t brought your own equipment, you’ll find plenty of hire shops available along the coastlines and close to the harbours. The Canary Islands are home to a huge number of golf courses, some of which are regarded as being the best in Europe. If you fancy a round or two, the most popular courses include the Abama in Tenerife, El Cortijo in Gran Canaria and La Tecina in La Gomera. Not only do these courses come with stunning views and quality greens, but they also feature club houses with great facilities and services. Almost all the islands offer island-wide tours which are usually carried out on air-conditioned coaches. These tours show you the best that the island has to offer and are a great way to get your bearings when you first arrive. If you’d like to see the islands from a different point of view, consider signing up for a Jeep excursion. Adrenaline-junkies won’t want to miss zipping over desert-like beaches and through leafy National Parks at top speed in a 4x4. For something a bit more relaxed, hiking is another top method of getting to know the island. 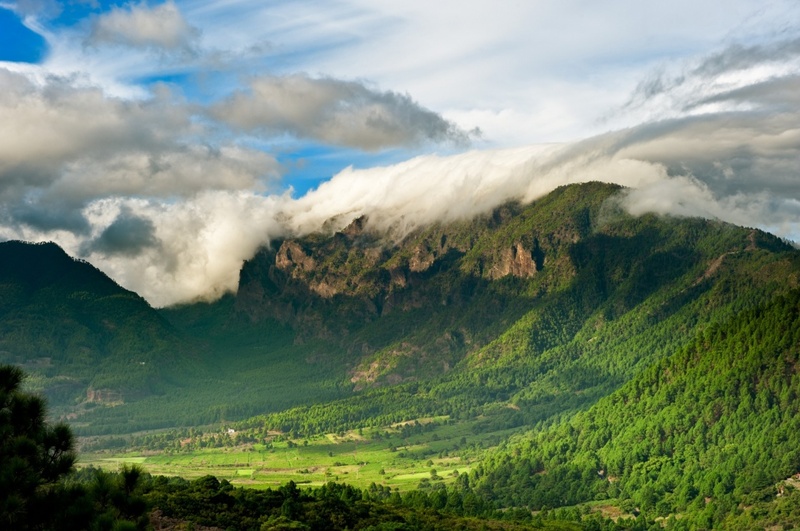 Whether you prefer romantic strolls along the coastline or challenging treks through the forests, the Canary Islands are sure to have the perfect walk for you. On the other hand, if you’d like to get out and about but your legs are feeling a bit weary, how about a camel ride? 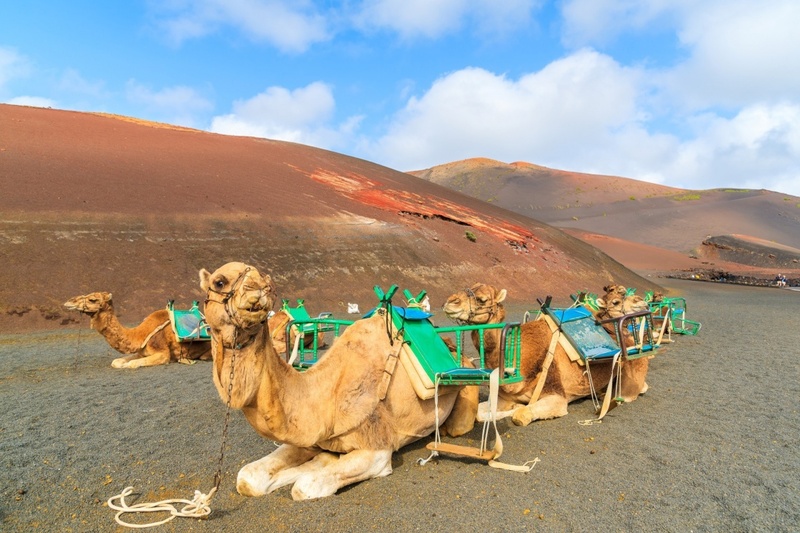 There are camel parks located throughout the Canaries which offer very reasonable rates. If you’re looking for a family-friendly day out that everyone can enjoy, a trip to the local water park is a great choice. Gran Canaria and Lanzarote both feature a number of water parks whilst Tenerife boasts the prestigious Siam Park – arguably the best water park in Europe. ©2019 - allcanaryislands.com All Rights Reserved.